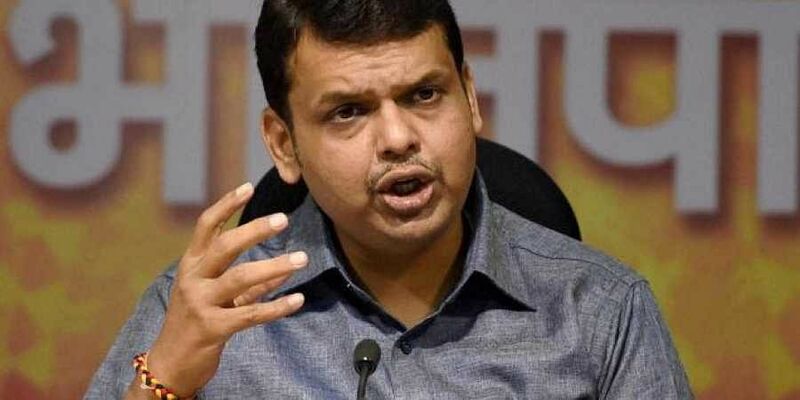 Chief Minister Devendra Fadnavis requested for central funds during a meeting with Nripendra Mishra, principal secretary to Prime Minister Narendra Modi. MUMBAI: The Maharashtra government has sought Rs 7,962 from the Centre for mobilising drought relief measures in the state. Chief Minister Devendra Fadnavis requested for central funds during a meeting with Nripendra Mishra, principal secretary to Prime Minister Narendra Modi. A team of central government officials completed their review of the ongoing drought in the state, on Friday. Fadnavis urged central assistance citing the ongoing situation. “We received a positive response from the central team and hope the Union government would take necessary steps at the earliest,” the CM said after the meeting. The central team held a meeting with state revenue, agriculture and relief and rehabilitation minister Chandrakant Patil, minister of state for agriculture Sadashiv Khot and other senior officials, to get a sense of the exact demands of the state government. “After an initial assessment by ministers in the state cabinet, drought was announced in 151 blocks and 263 circles. There is a demand to announce some more places as drought-hit and a decision on the same will be taken within the next couple of days,” Patil said after the meeting. “Officers in the central panel felt that supply of fodder and water are issues that have to be addressed on priority in the coming days. They have suggested that these issues be the focus of our drought relief measures. They have also suggested sanctioning more work under Mahatma Gandhi National Rural Employment Guarantee scheme,” Patil said. Currently, the state has around 98 lakh metric tonnes of fodder available in the state. Another 25 lakh metric tonnes is expected to be made available very soon. However, NCP leader and Rajya Sabha MP Sharad Pawar said on Friday that the fact that the central team had to conduct their survey at night, in some places, is proof of the lack of seriousness on their part in dealing with the situation.